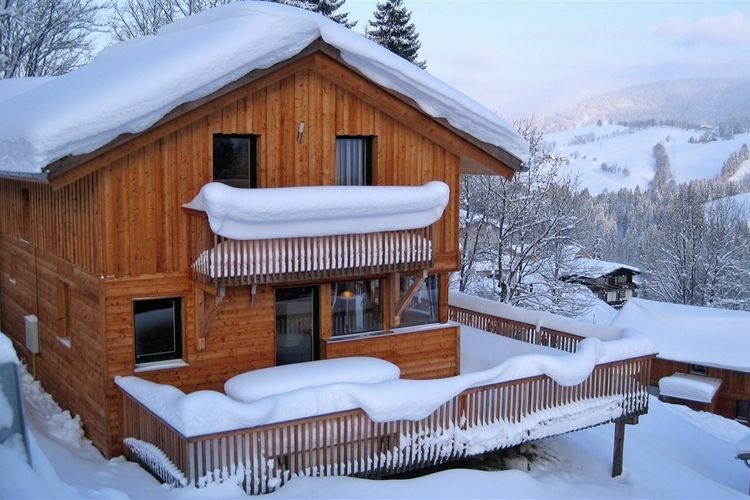 Chalet Alpendorf Dachstein West Salzburg 4 Beds Weekly Rates from 750.00 € Book Online self catering holiday rentals & vacations abroad throughout popular destinations in Annaberg-Lungotz Austria. 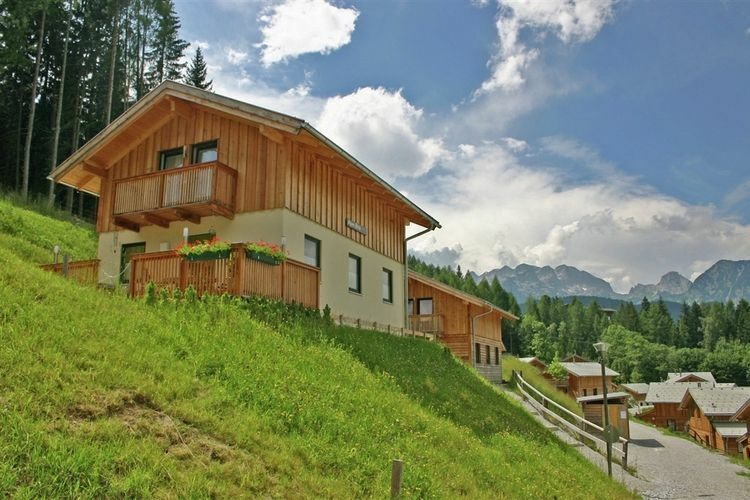 Chalet Alpendorf Dachstein West Salzburg 4 Beds Weekly Rates from 750.00 € Holiday Rentals Chalet Annaberg-Lungotz Austria Self Catering Accommodation Book Online on Vacations Website. 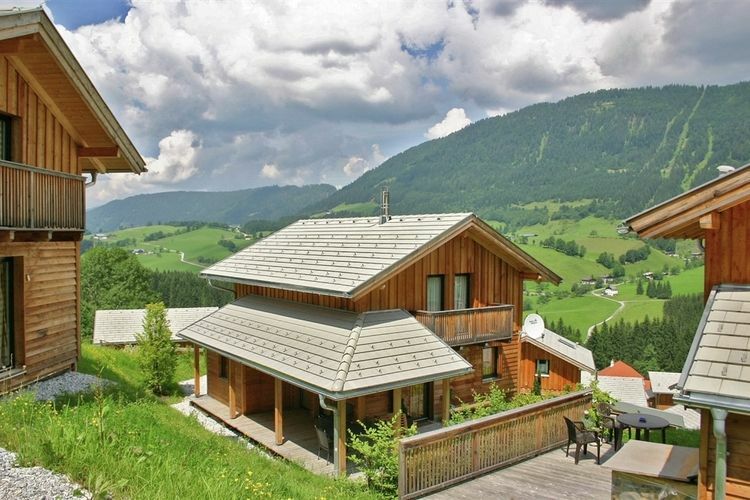 Property Description: Detached chalet, beautifully situated in holiday park Alpendorf Dachstein West in the Salzburgerland Chalet Alpsendorf Dachstein West The mountain region of Dachstein-West covers 4 ski-areas, namely Dachstein West, St Martin, Karkogel and Lungotz. This region offers a great diversity of activities and lives u to its reputation as a family-friendly resort. The natural surroundings are simply magnificent. Towards the south, you can admire the peaks of the Hohe Tauern, an impressive row of summits. To the west, the view extends over the mountain ranges of Tennen, the Hohen Goll and the Alps of Berchtesgaden. Dachstein-West is known for its advantageous offers and moderately priced combination passes for parents and children. Kindergarten facilities and children s schools are close at hand and well organized. 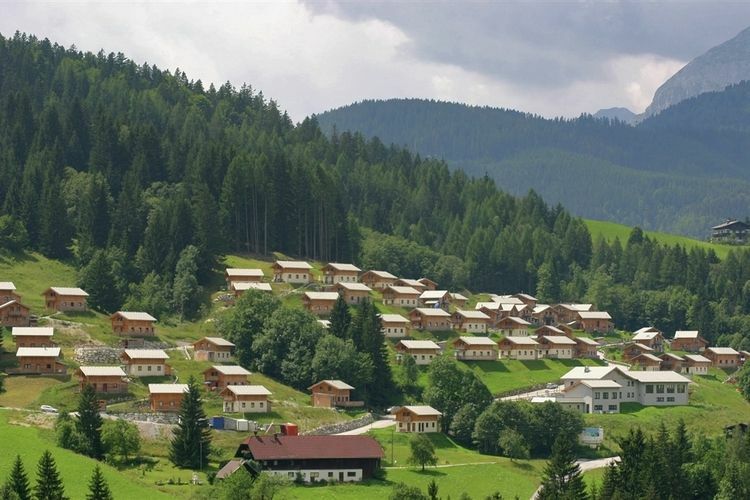 The typical mountain villages such as Abtenau, Lungotz, Annaberg and Zwieselalm each have their distinct features. The quiet village of Abtenau is great for children, with limited skiing possibilities, but with a fast shuttle-bus connection to the heights of Lungotz, where you can access the ski-area of Dachstein West. The new toboggan run in Abtenau is illuminated, ensuring snow feats till after dark! Additionally, Dachstein-West is also an excellent hiking area for winter walks, especially around Annaberg. Snowboarders value Russbach as a great departure point, from where they can conquer the whole region. And cross-country skiing is highly recommended here as well! For a breath of snowark.plture, a day tripp to the beautiful city of Salzburg, at of an hour from here, is a real must-do. Enjoy a great wintersports holiday with your children; you will never be bored in Dachstein-West! 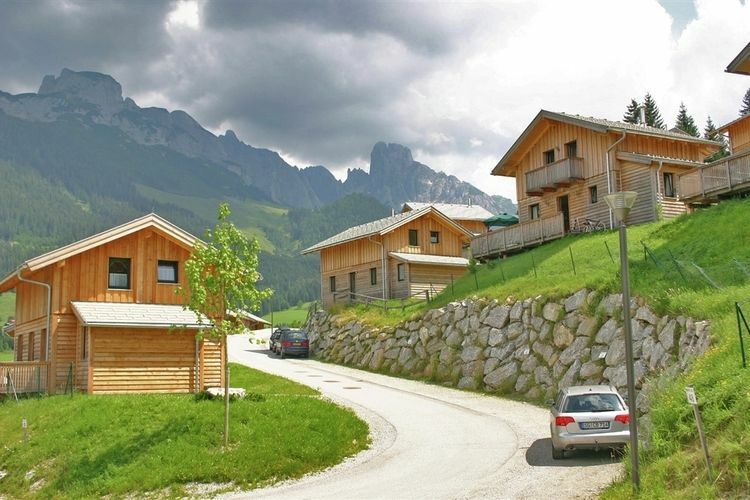 Detached chalet in the Alpsine village of Dachstein West in Annaberg in the Lammer. The family-friendly holiday park - what more holiday offers - is quietly situated on a hillside and surrounded by meadows and forests. You enjoy the impressive mountain landscape of the Tennen and the Salzburg Dolomites with Donner Kogel, Gosaukamm and Bischofsmutze. 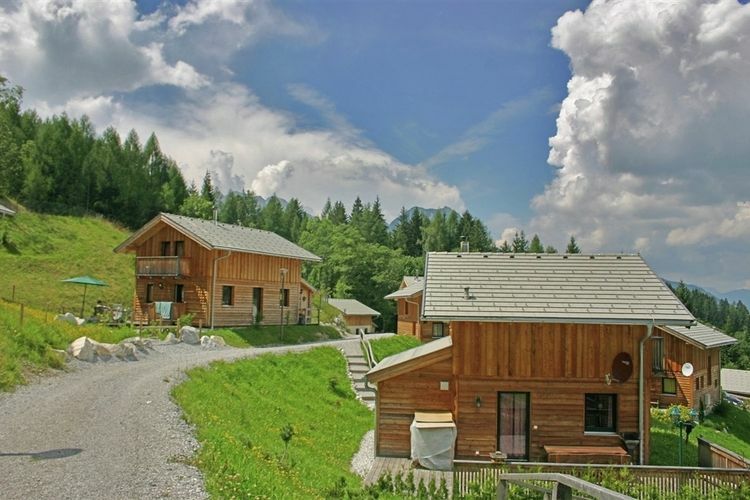 This detached family friendly and with typical Austrian hospitality equipped cottages are located in the ski resort Annaberg - Gosau, Zwieselalm - Russbach. 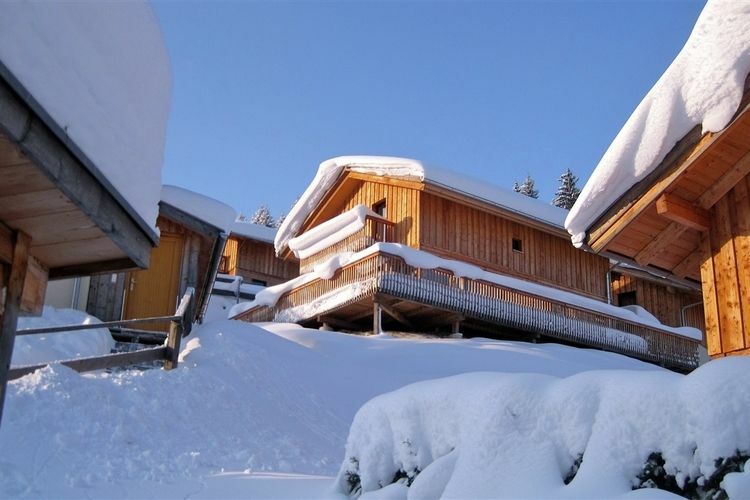 The chalet sleepps up to 10 people and has recently been built! Perfectly equipped with a fully equipped kitchen and comfortable living and dining you can enjoy the ultimate cabins feeling in this unique landscape. 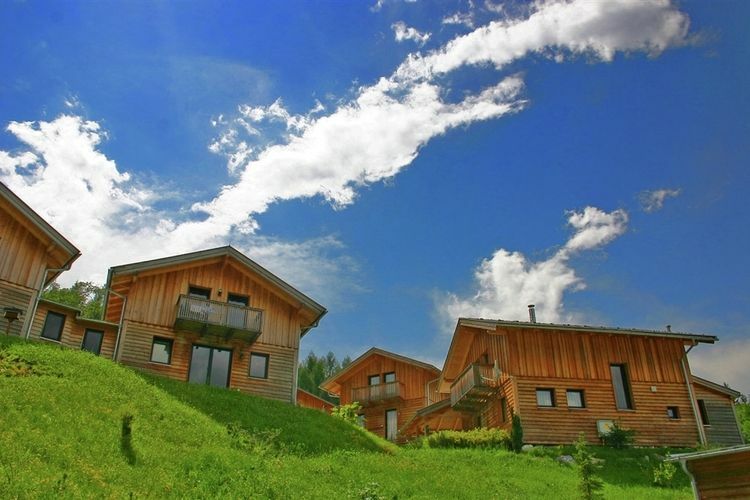 A large swimming pool and spauna invite you to relax in the Alpsine Village. But is your snowark.plinary spoiled. For anyone who "can not cook" the restaurant offers Alpsendorf good local snowark.pisine, changing seasonal dishes as well as breakfast and half board option. With departure on Sunday, the cleaning costs are double calculated. 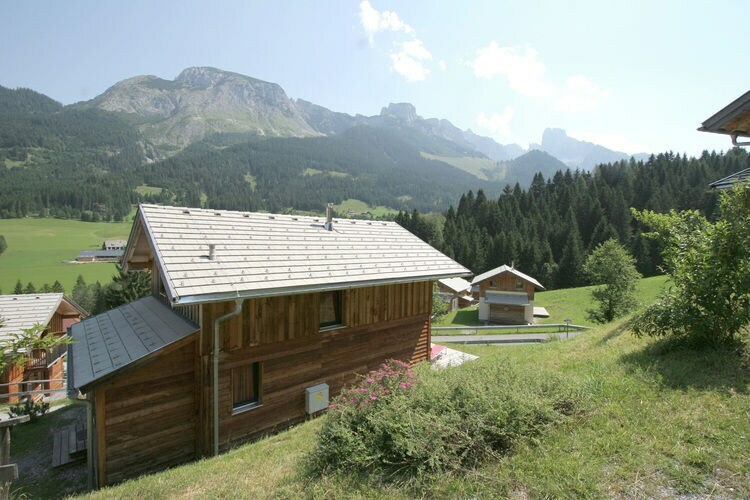 This is an advertisement Reference: AT-5524-17 Chalet Alpendorf Dachstein West. The advertiser is wholly responsible for the accuracy of the ad information published on WorldPropertyPortal.com and we make no representation as to the accuracy or currency of the information contained within this website. The photos and details content is the sole responsibility of the owner or agent of the property displayed.